Through a special arrangement, you can now receive professional data recovery service through DriveSavers Data Recovery at reduced rates. With the highest success rate in the industry, DriveSavers has earned a global reputation for excellence by providing fast, accurate data recovery and unparalleled customer service. Call DriveSavers when you experience a data loss of any kind. 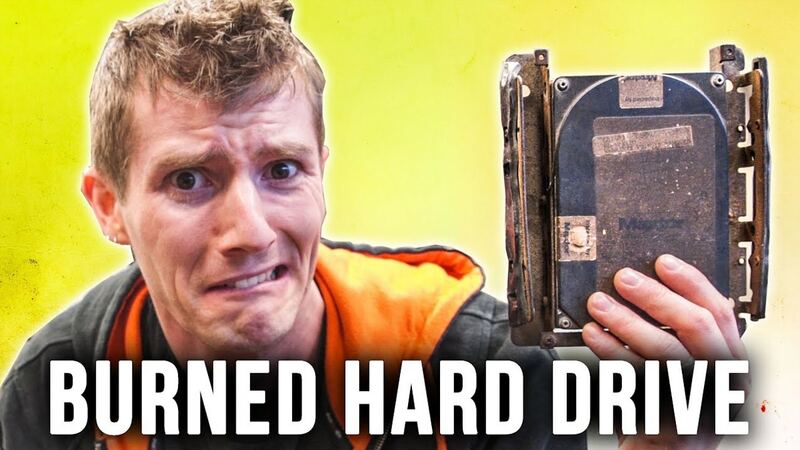 If your hard drive has failed, DriveSavers can respond immediately with experienced data recovery advisors that will answer any questions and counsel you on the most appropriate steps to solve your problem. Mention the special discount code below to receive discounts and other unique benefits on data recovery service. DriveSavers stands behind their free initial estimate to ensure that your final cost will never exceed the maximum amount quoted. There are no hidden charges or upfront fees, and no special Cleanroom or parts fees. Call and speak directly with DriveSavers seasoned advisors. 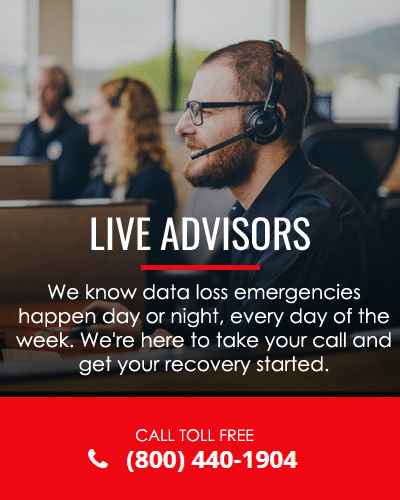 They’ll provide you with a firm estimate, based on the symptoms and circumstances of your data loss and any special situations you’ve encountered. You do not need to send in your drive to receive an estimate.